Atonal music to win the fight against German drunks? Home › music & opera › Atonal music to win the fight against German drunks? Schoenberg on the metro? It will soon be a reality in Berlin, but not to calm passengers’ nerves… or grate on them. Drug dealers, drunks and the homeless are a problem in Berlin’s underground passages and Deutsche Bahn’s solution is to play atonal music to encourage them to leave. 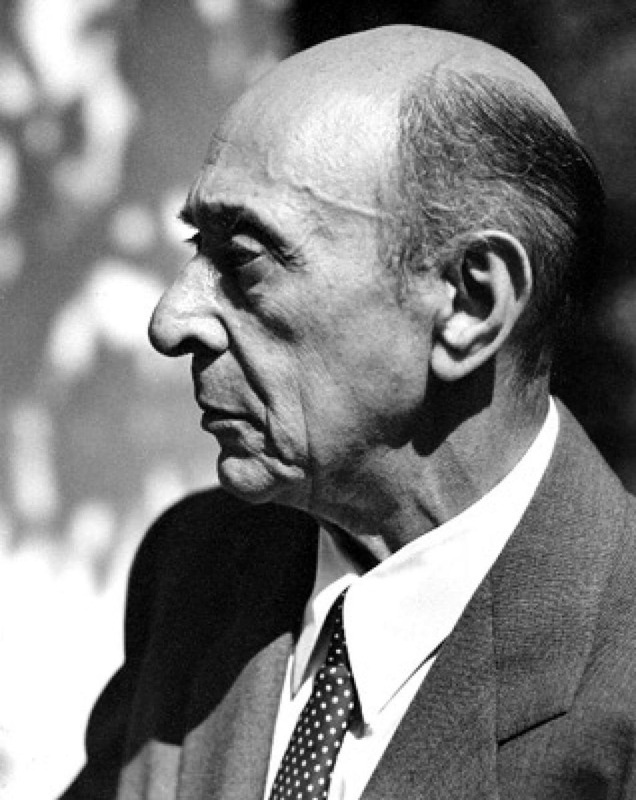 Schoenberg would have been disheartened – though maybe not surprised. The Nazi Party labelled his works as “degenerate music” and even Paul Hindemith called his compositions “sonic orgies” and “decadent intellectual efforts”. …was merely a transient, if unavoidable phase: the history of music, they said, showed that audiences always resisted the unfamiliar, but in time they got used to it and learned to appreciate it … Schoenberg himself looked forward to a time when, as he said, grocers’ boys would whistle serial music in their rounds. If Schoenberg really believed what he said (and it is hard to be quite sure about this), then it represents one of the most poignant moments in the history of music. For serialism did not achieve popularity; the process of familiarization for which he and his contemporaries were waiting never occurred. said a public transport spokeswoman. Classical music has been used for several years in Hamburg, but Berlin’s Hermannstrasse S-Bahn will be using atonal music. We need to experiment. If it doesn’t work, we can change the music or abandon the project completely. He added that it would not only help to make the station more reliable and punctual, but also more “customer-friendly”. The Berlin Passenger Association told the Berliner Morgenpost that Berlin was already a loud city and questioned the need for more noise. I would have thought Rihanna would e more of a dead cert….